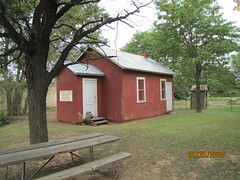 In Early 1870s C.E. 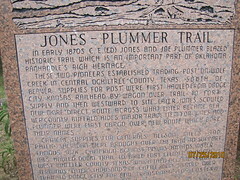 (Ed) Jones and Joe Plummer blazed historic trail which is an important part of Oklahoma Panhandle's rich heritage. 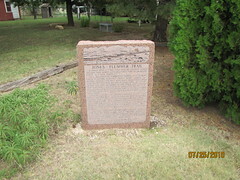 These two pioneers established trading posts on Wolf Creek in central Ochiltree county Texas sout of Beaver. 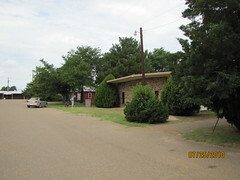 Supplies for post where first hauled from Dodge City, Cansas railhead by wagon over trail to Fort Suppy and then westward to site. 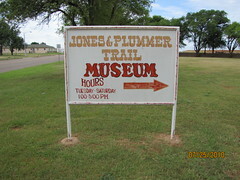 Later became Beaver county buffalo hides major traid item for Jones and Plummer were first cargo over new route with bore their names. 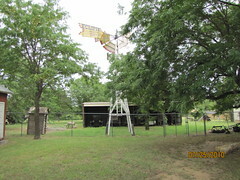 Critical supplies for Generals Nelson Miles and Philip Sheridan where brought over the trail to support famous 1874 campaign against plains indians. 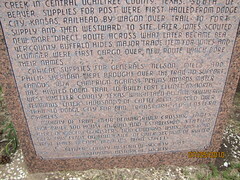 Materials hauled down trail to build Fort Elliott in north west Wheeler County Texas which then became southern terminus. 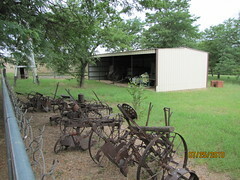 Later thousands of cattle where herded over trail to Dodge City for rail transport to eastern markets. 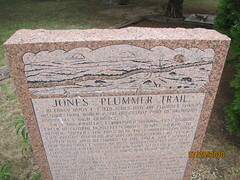 Midway of trail near Beaver River crossing James Lane built sod house in 1880 and established station to accommodate teamsters and cowboys using ths road near this point on south side of river section of rutted trail later became Beaver's main street. 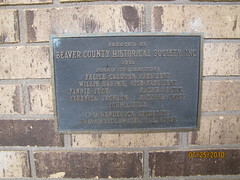 Beaver County Historical Socity 1983 Oklahoma Historical Society. 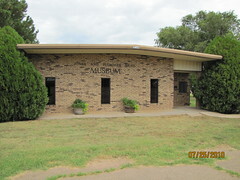 The museum displays many artifacts that tell the tales of Beaver County and the Panhandle people who pioneered this area. 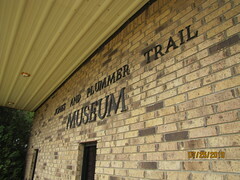 The Jones and Plummer Trail Museum houses artifacts and prototype rooms from early day No Man's Land.